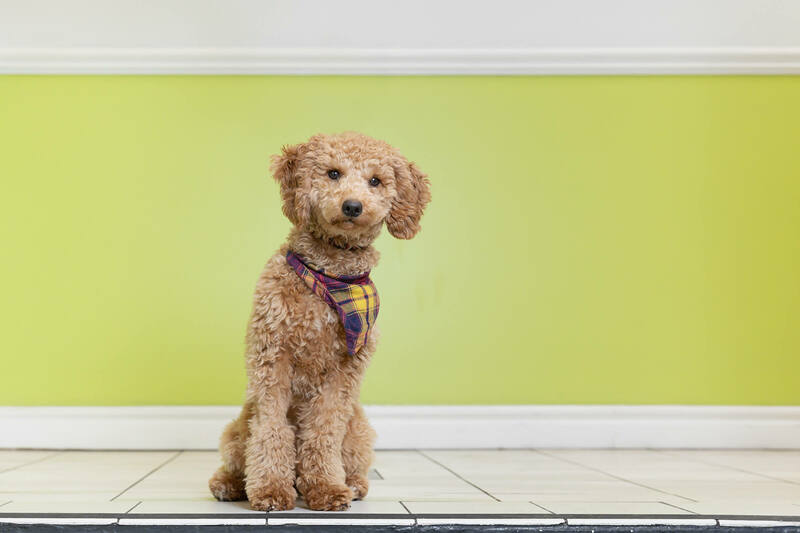 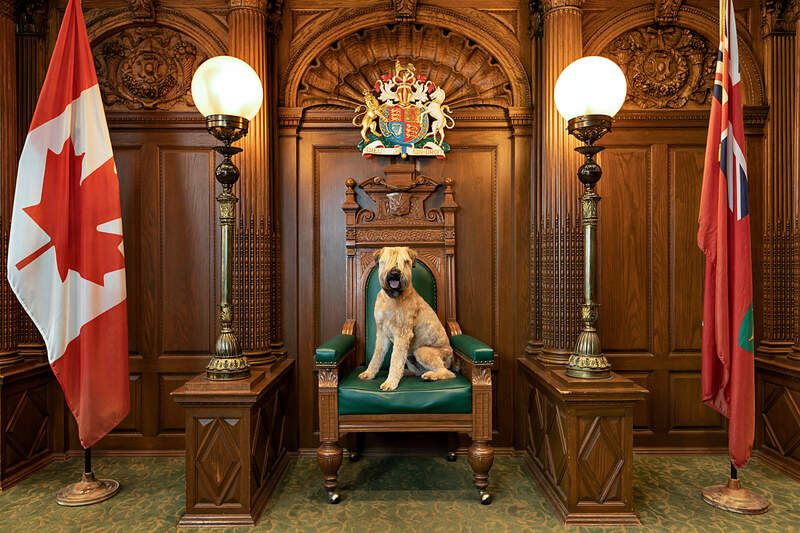 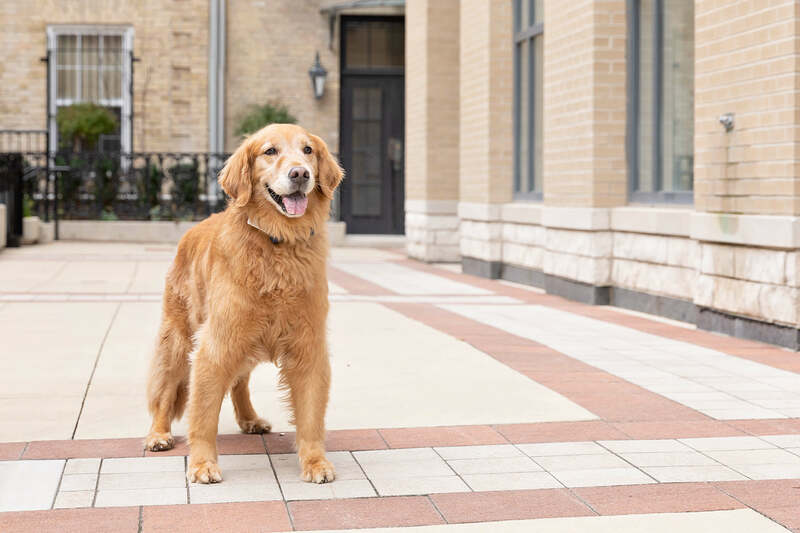 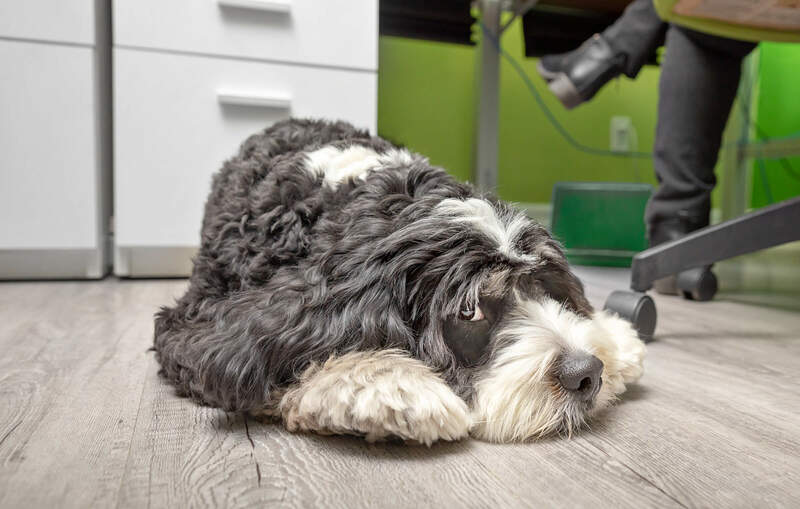 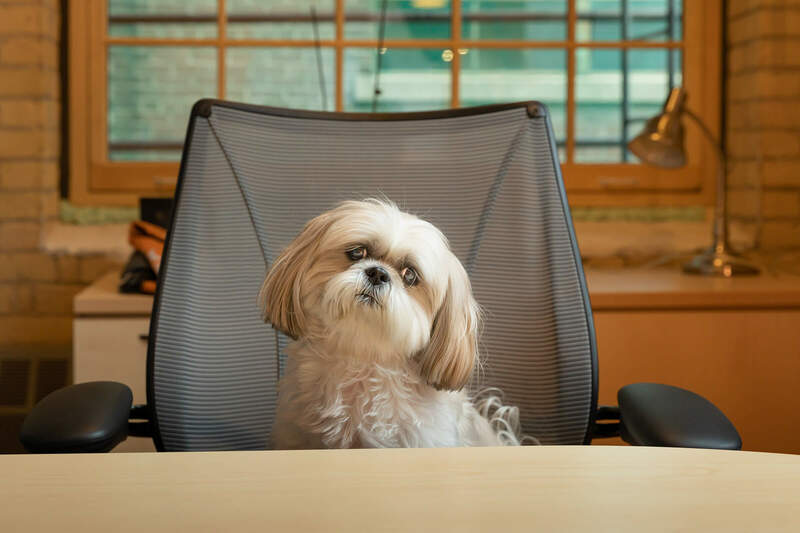 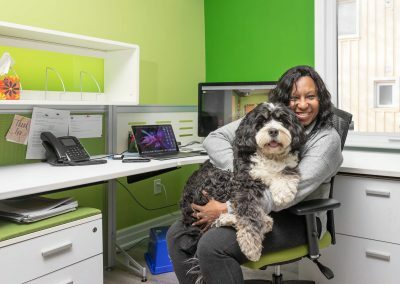 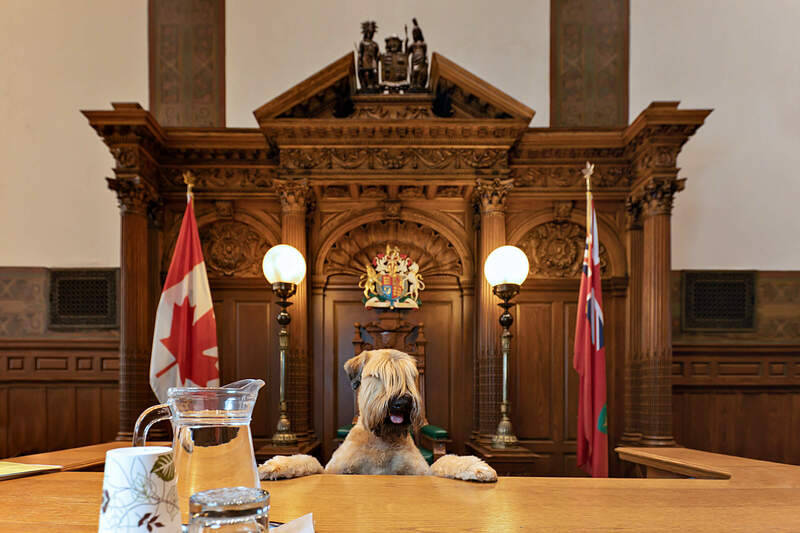 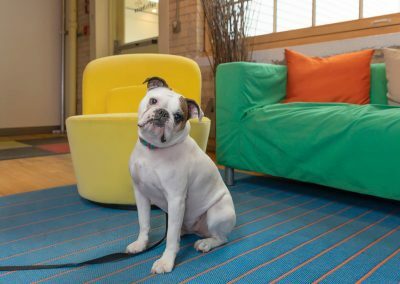 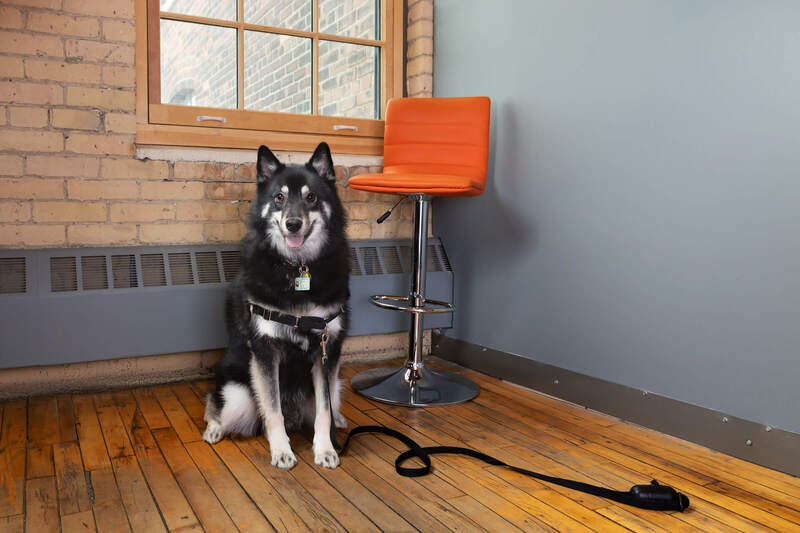 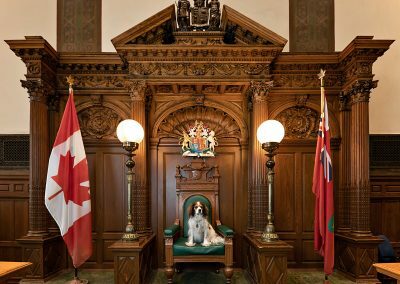 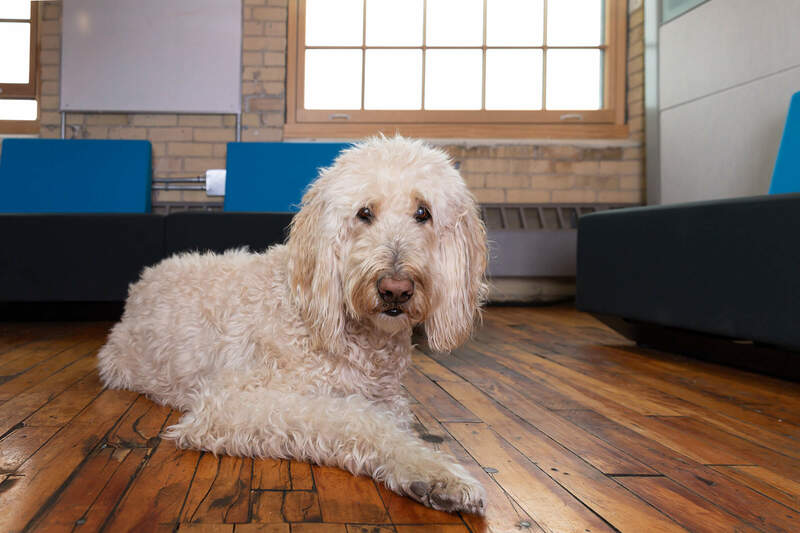 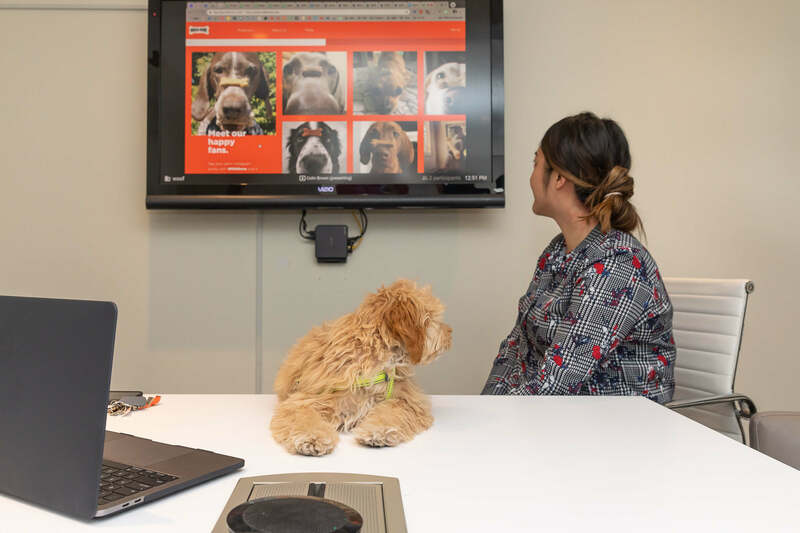 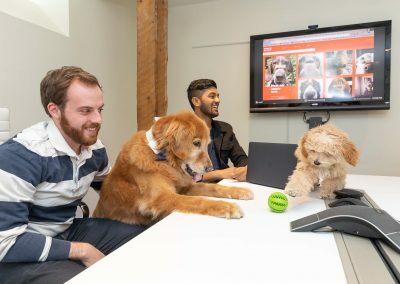 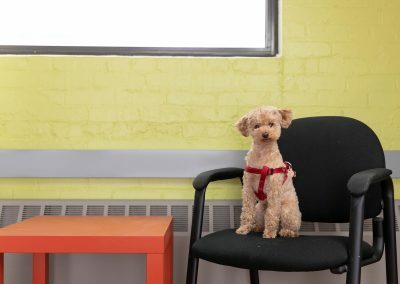 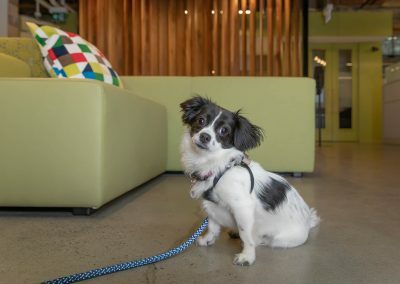 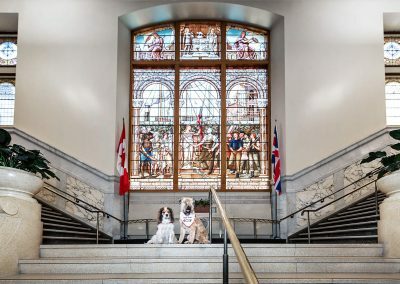 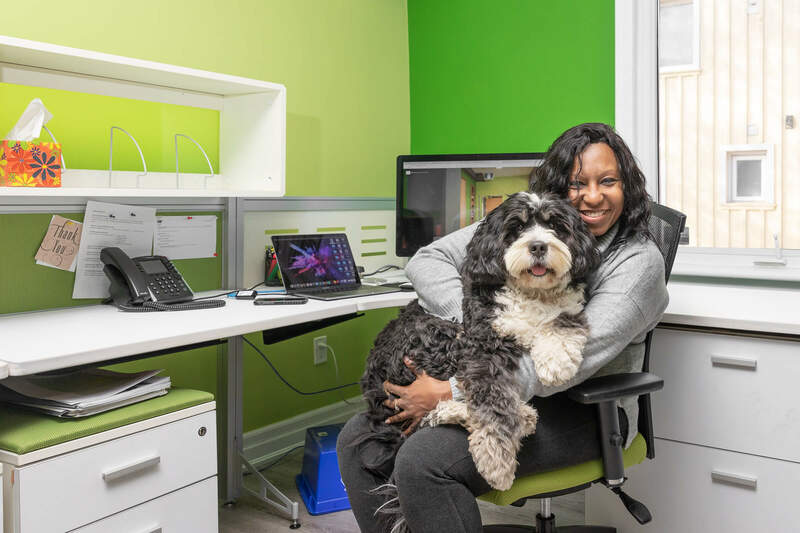 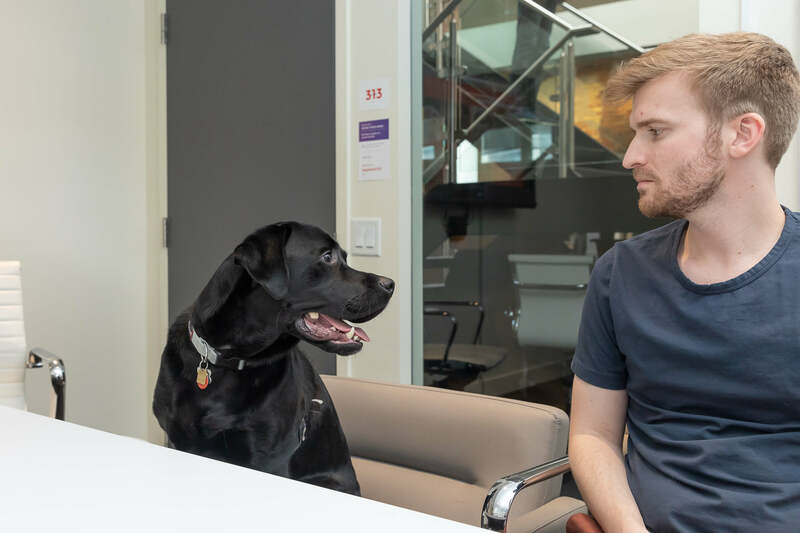 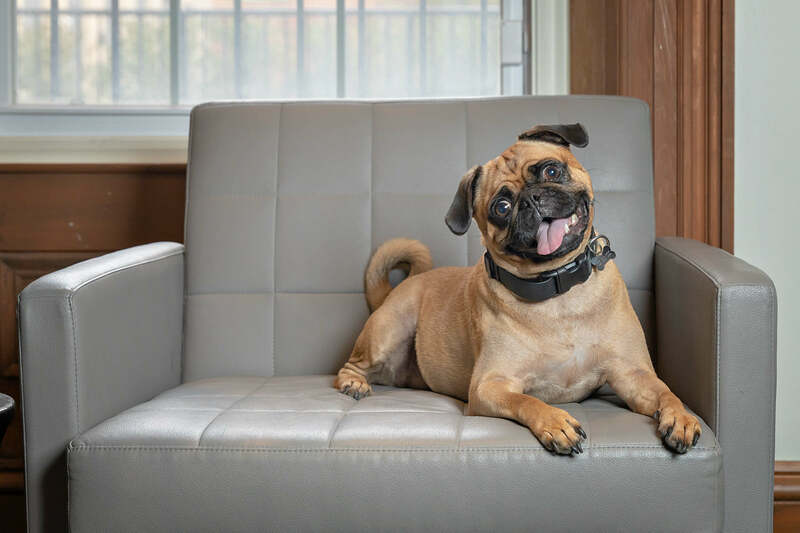 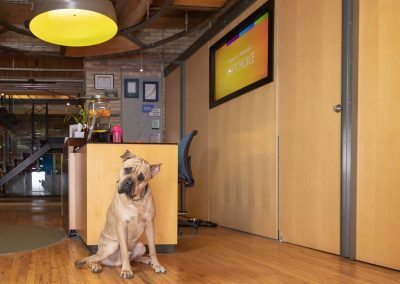 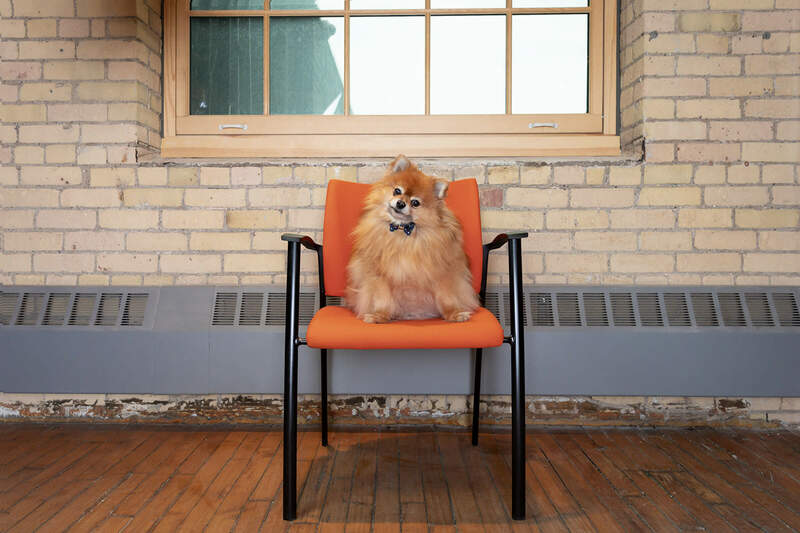 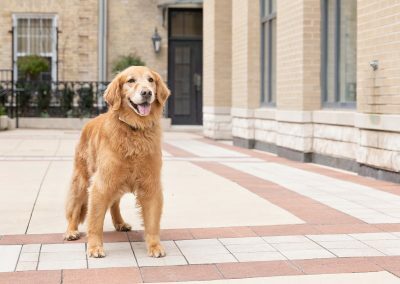 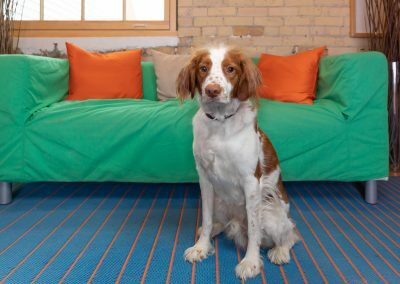 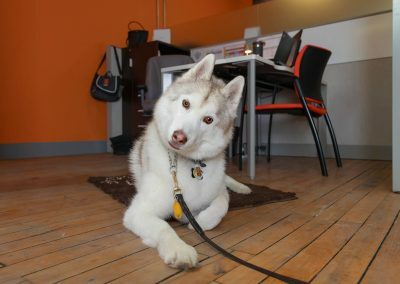 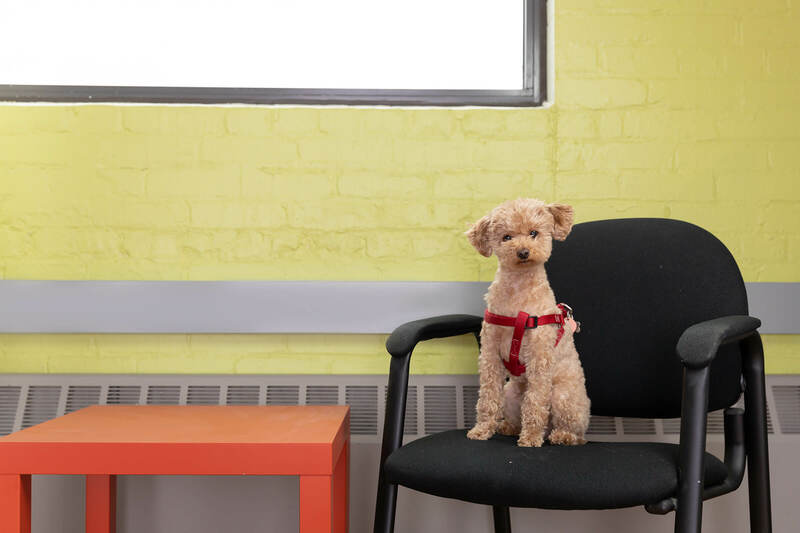 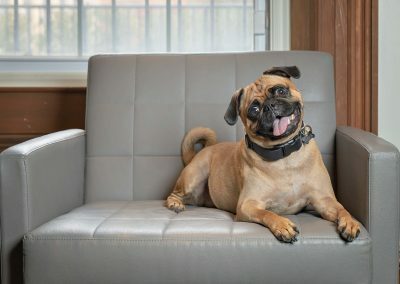 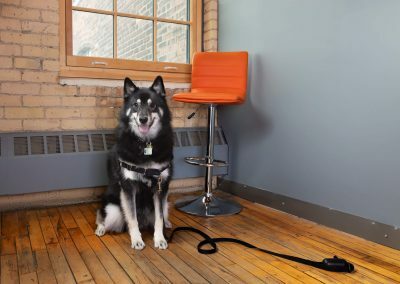 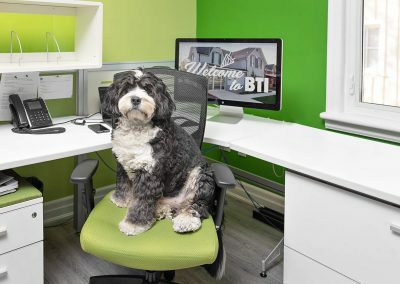 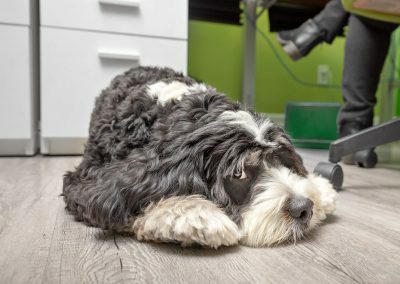 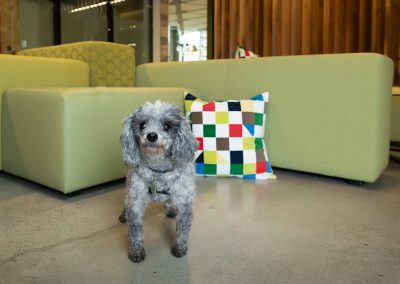 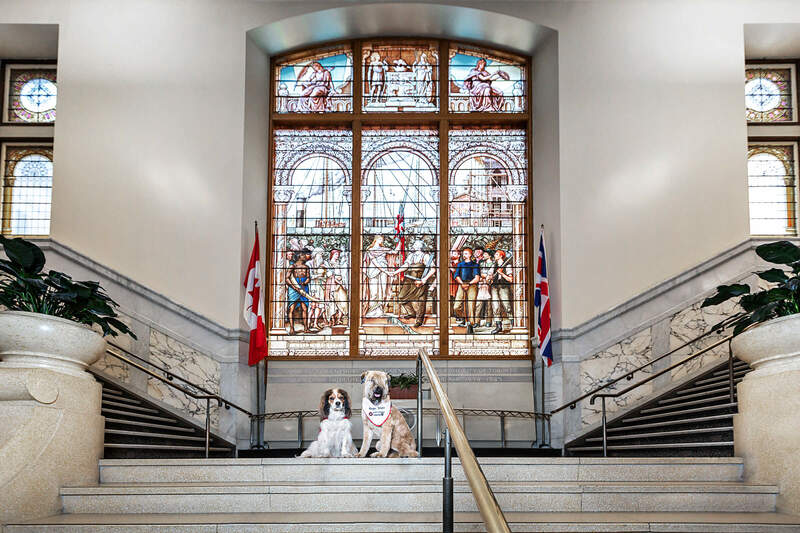 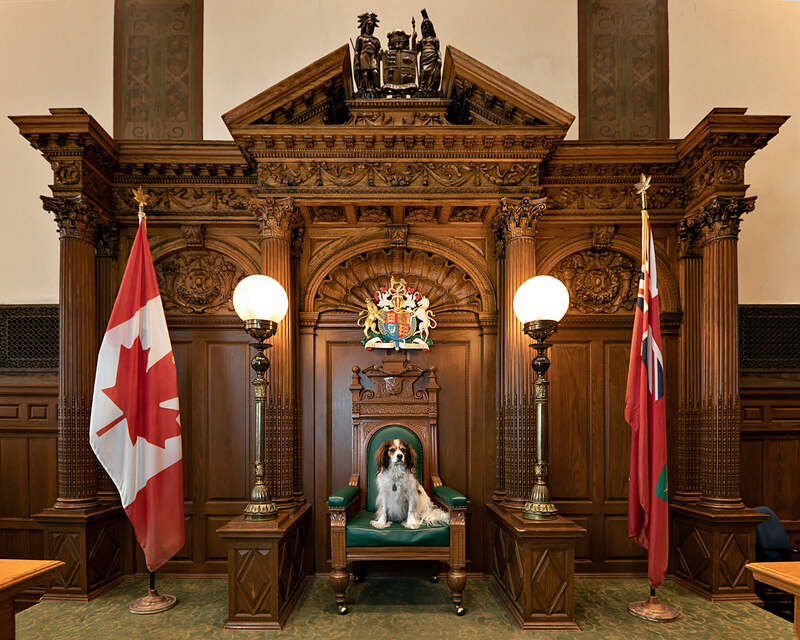 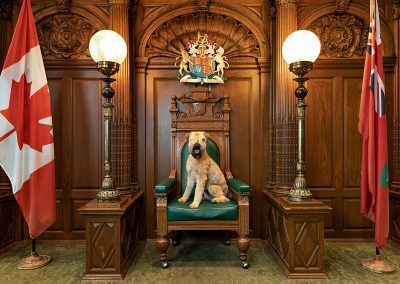 From Corporate Canines to Interns who know how to fetch, these are the dogs in Canada who have jobs. 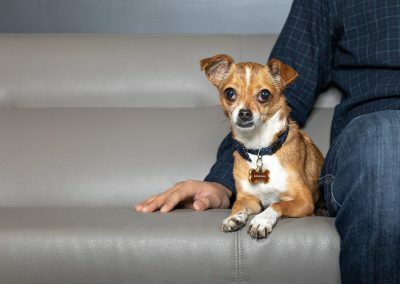 Or at least know a human that has one. 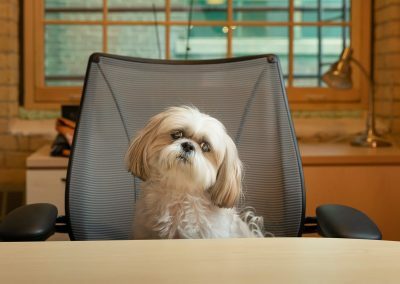 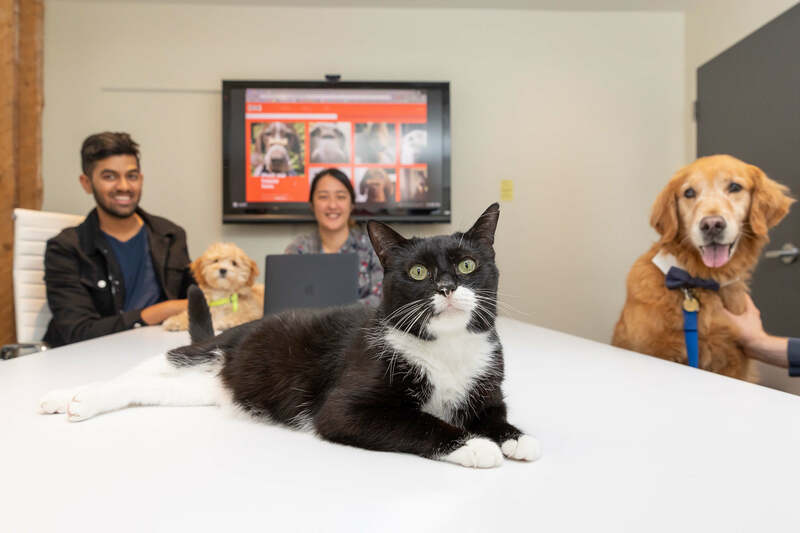 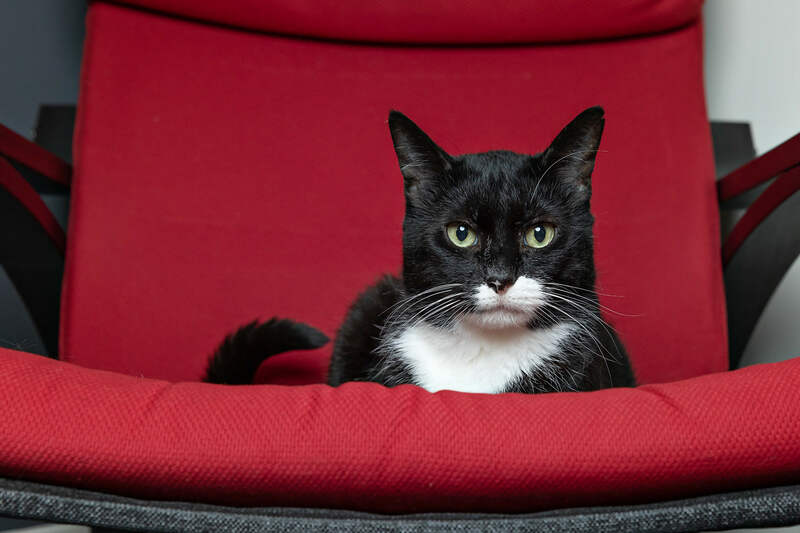 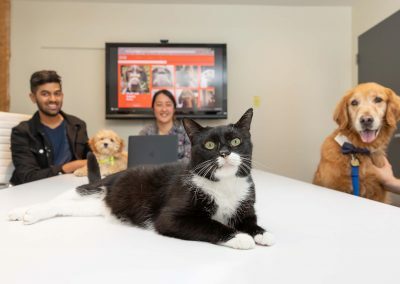 Do you share your working hours with dogs (and maybe a few special cats)? 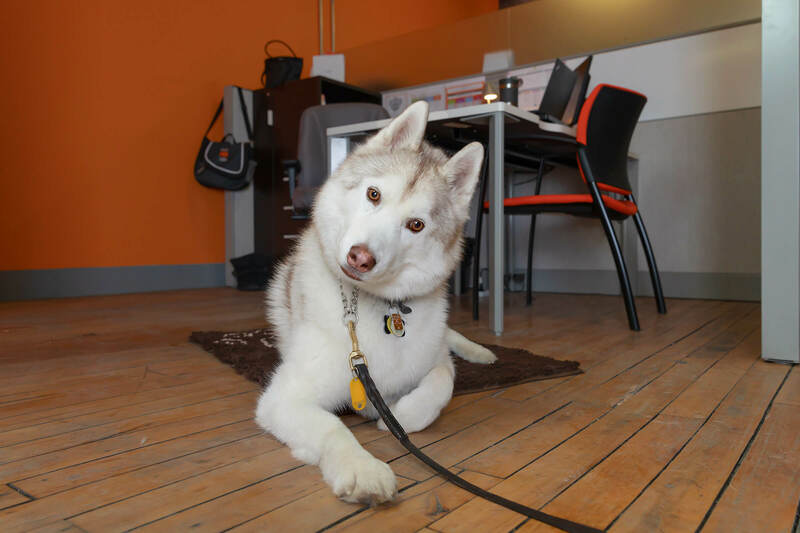 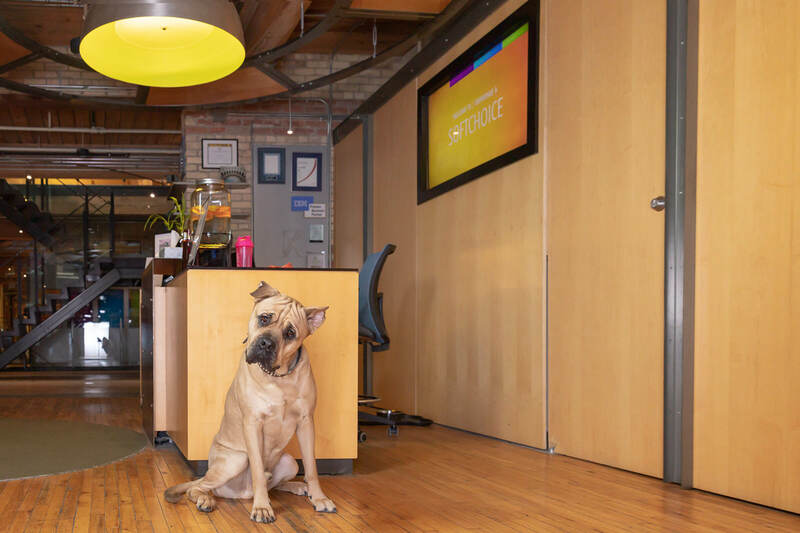 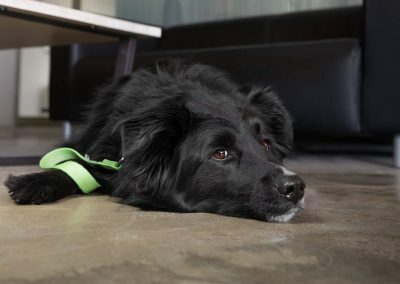 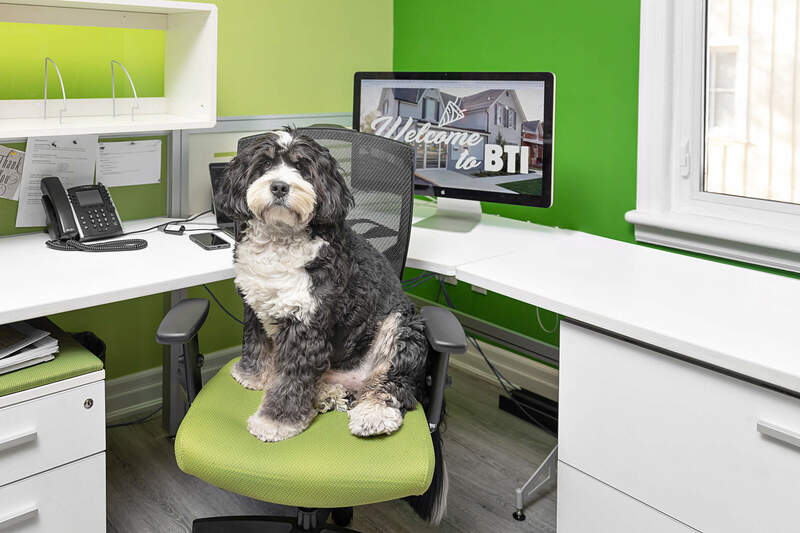 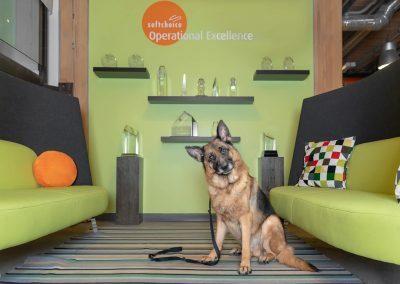 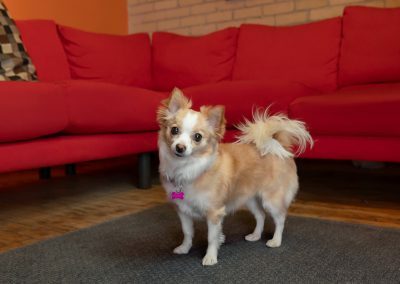 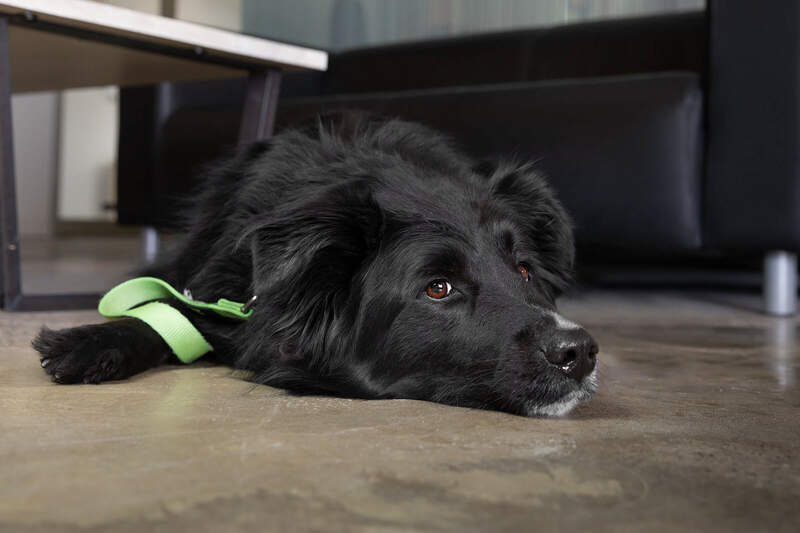 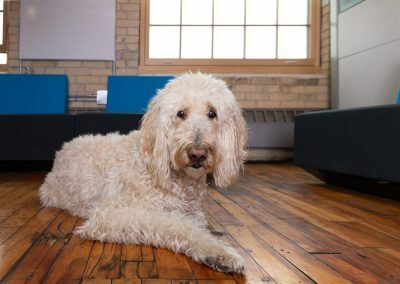 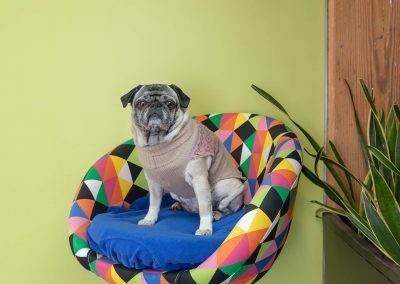 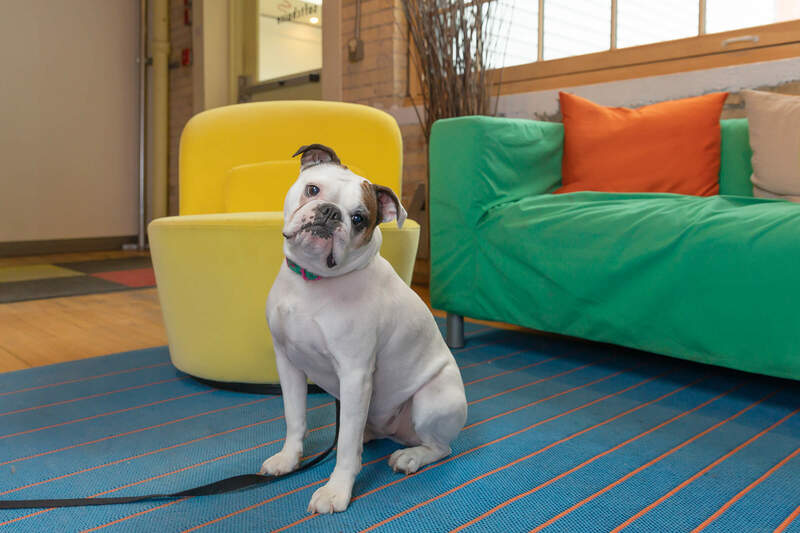 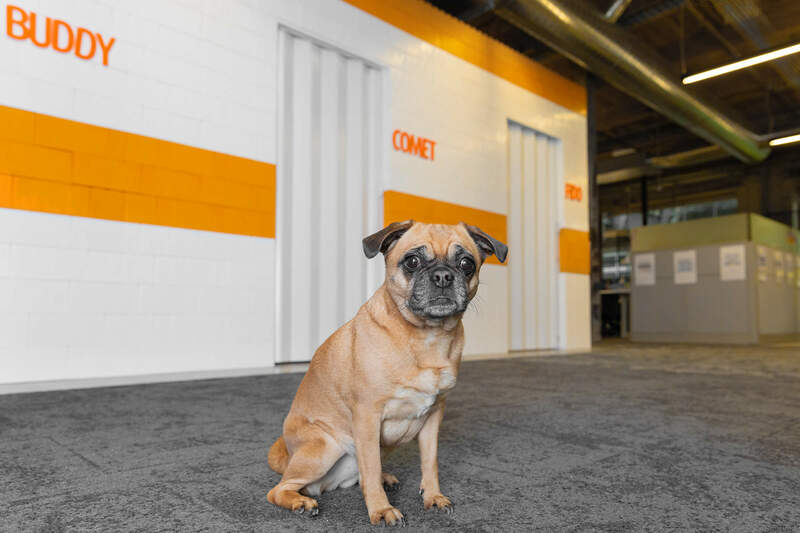 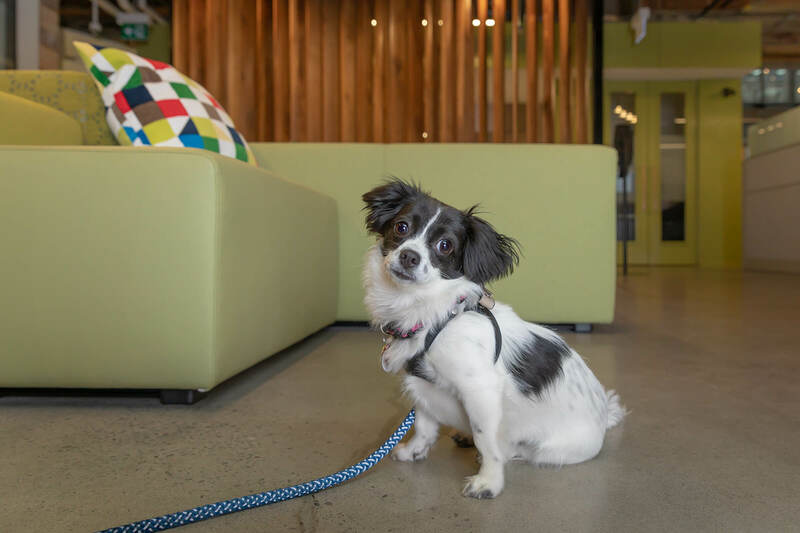 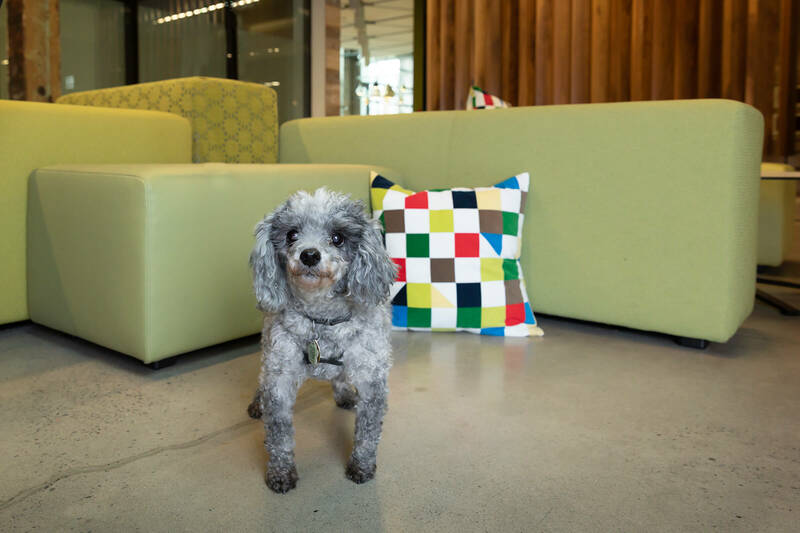 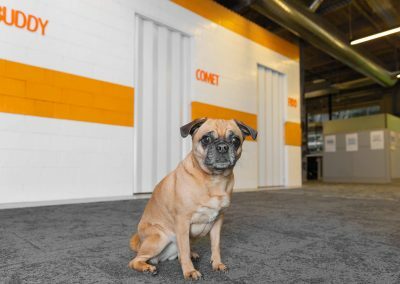 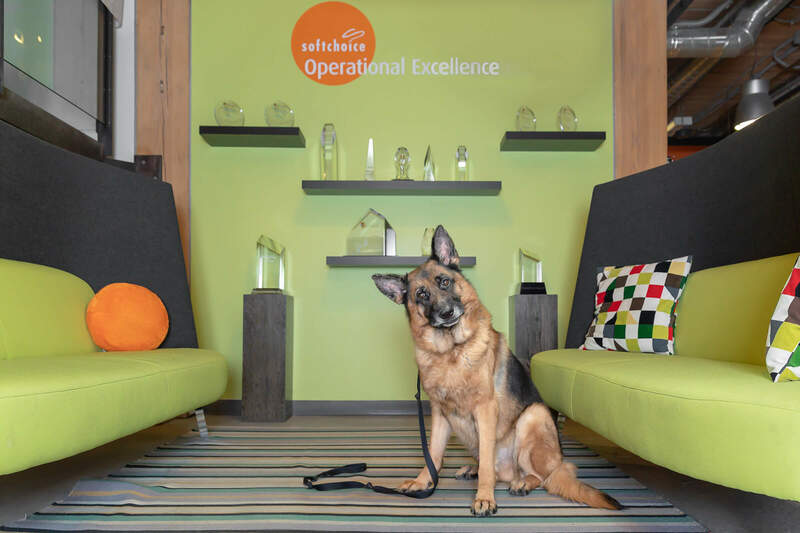 We will come on-site to businesses + brands, with big + small spaces, to capture what it is like to work like a dog. 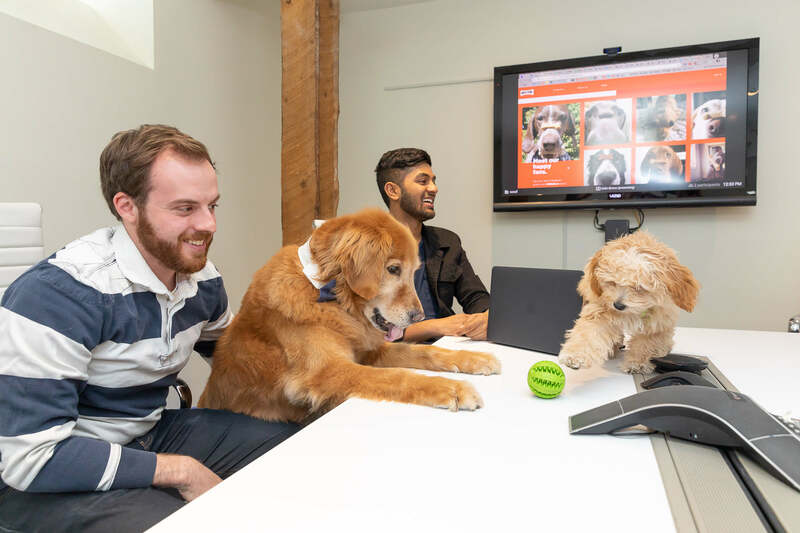 Combined with other team-building activities, employees say it is a really good day to be at work.